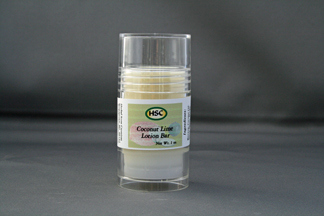 Lotion bars are solid moisturizers to use on hands, elbows, knees, heels or any dry areas that need moisturizing. 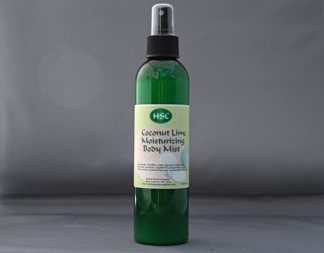 They are wonderfully emollient, non greasy and long lasting! Packed with skin nourishing ingredients like cocoa butter, shea butter, coconut oil, safflower oil, beeswax and essential or fragrance oils, you'll notice a difference immediately upon using them. Packaged in a convenient push-up tube, they are perfect for your purse, desk drawer or travel. Net wt. 1 oz.